Just like summer, Cinco de Mayo is right around the corner. Celebrate May 5th and the anniversary of the Mexican Army’s victory over the French with a quintessential Mexican drink- the margarita! The key to this cocktail is simplicity, good ingredients, and balance. 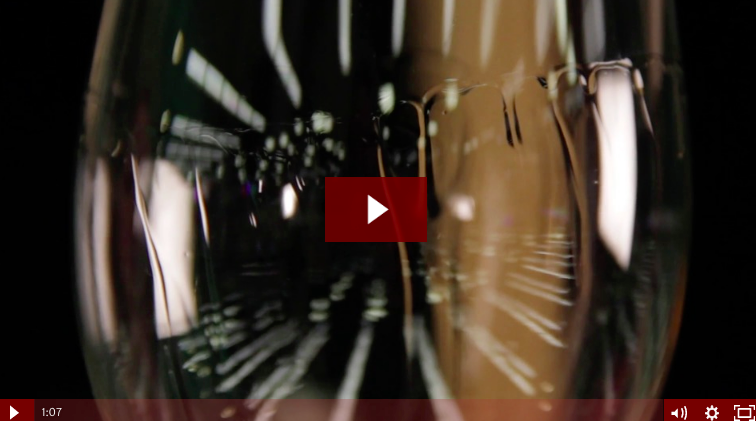 Have you ever heard someone talk about “legs” in wine? What are they and what do they say about what’s in your glass? Haskell's Chairman and CEO Jack Farrell is here with those answers and more in the edition of Quick Pours. Are you interested in aging wine? That makes you less than one-percent of the wine-buying public since more than 99-percent of wine is drank the year it is made. 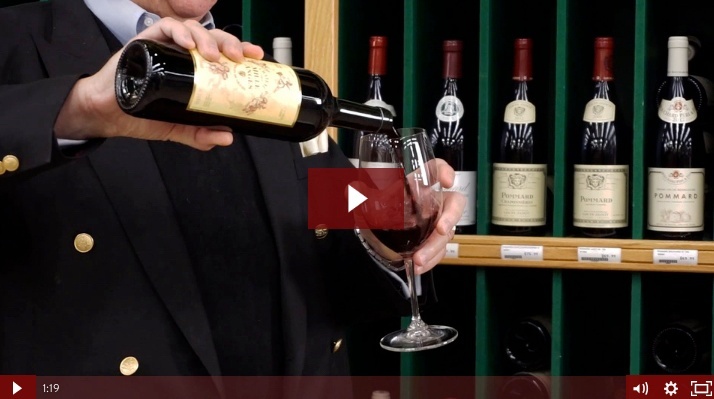 In this edition of Quick Pours, Haskell's Chairman and CEO Jack Farrell will give you some pointers on the proper way to age wine. You’ve probably heard the common phrase, “a glass a day keeps the doctor away,” in reference to the health benefits of drinking wine in moderation each day. And while that may sound a little far-fetched, there is some truth behind the tale. 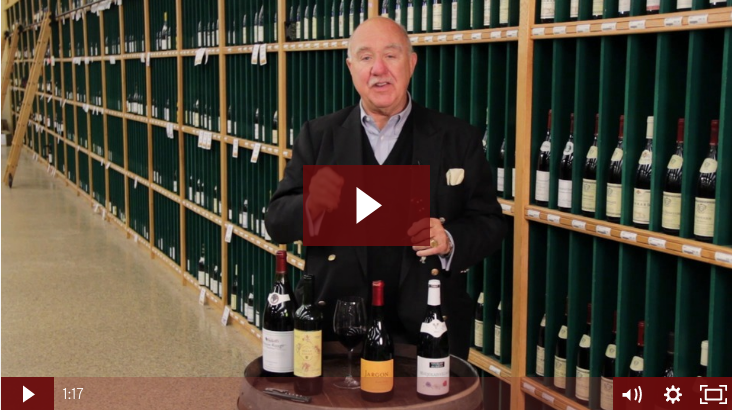 In this edition of Quick Pours, Haskell's Chairman and CEO Jack Farrell will give you a brief history lesson on how wine got its sterling reputation. Are you looking for a new drink to spice up your repertoire? 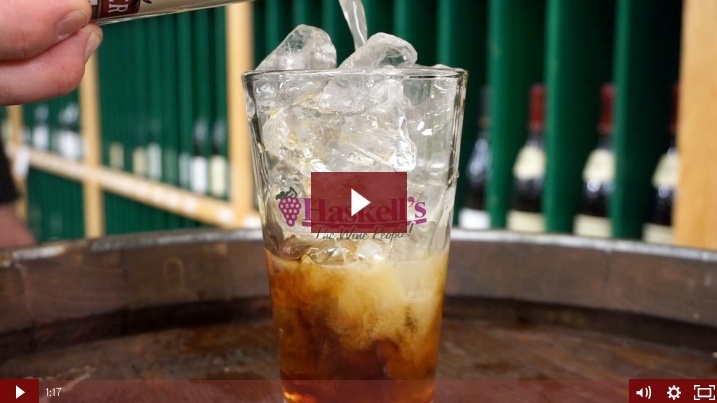 In this edition of Quick Pours, Haskell’s President Ted Farrell shares the perfect Dark and Stormy recipe. It’s a very fun, exotic drink with a hint of ginger, that's so simple to make. 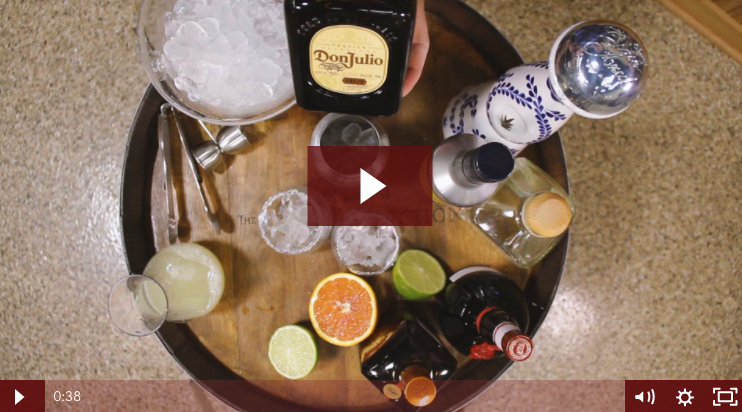 In this edition of Quick Pours, we’re going to share with you how to make a very simple drink that’s making a huge comeback. 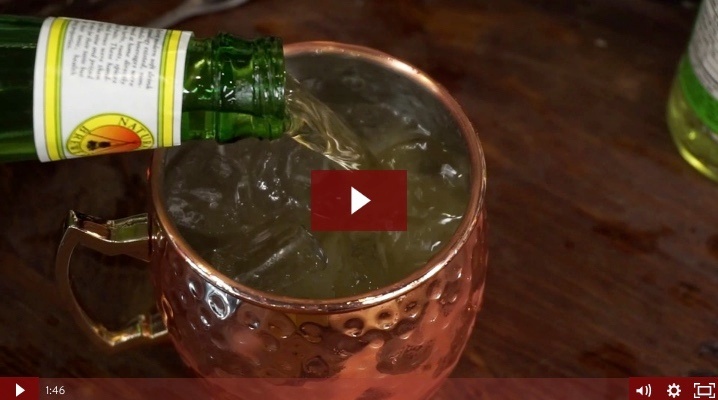 In this video, Haskell’s President Ted Farrell shares his favorite Moscow Mule recipe to make - a simple, light, and refreshing drink to enjoy any time of year. We admit it. Getting started with wine can be a bit intimidating for beginners. All those countries, all those varieties, and all those price points. 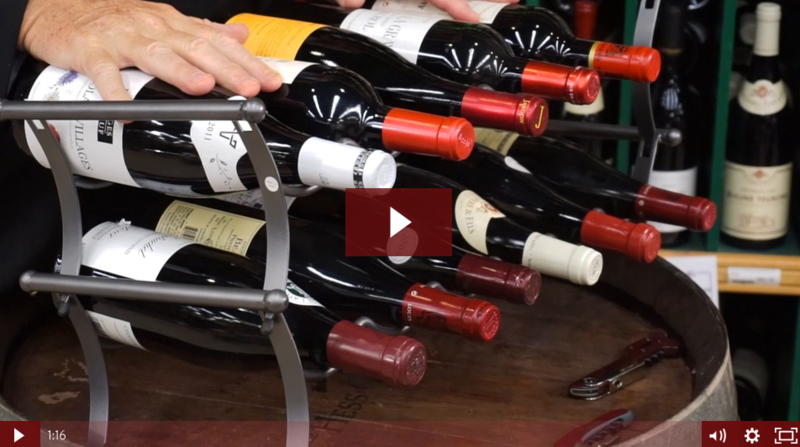 So, how do you even start down the path of finding your favorite wines? 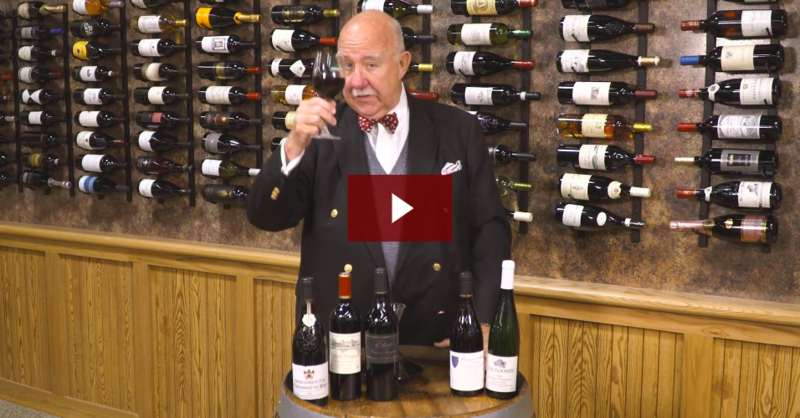 Haskell's Chairman and CEO Jack Farrell has some easy tips for understanding wine for beginners in this edition of Quick Pours. Wine and spirits are truly international. We love French wine, Scottish whiskey, Russian vodka, and German beer — but bourbon is truly American. If fact, there are laws to prove it. No wonder bourbon has become popular. 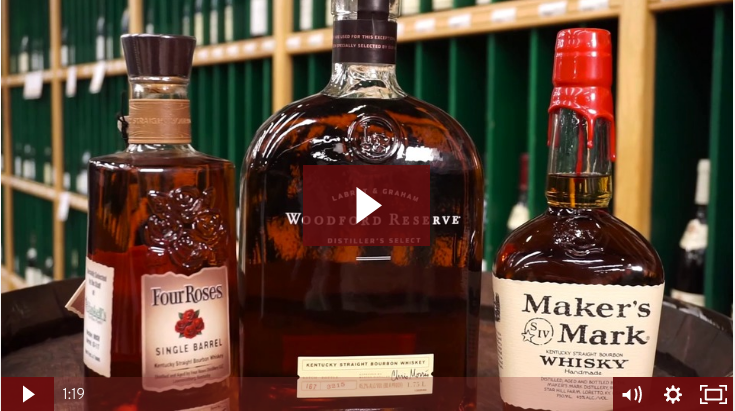 In this edition of Quick Pours, Haskell's President Ted Farrell shares a few of the most interesting facts for the bourbon enthusiast. 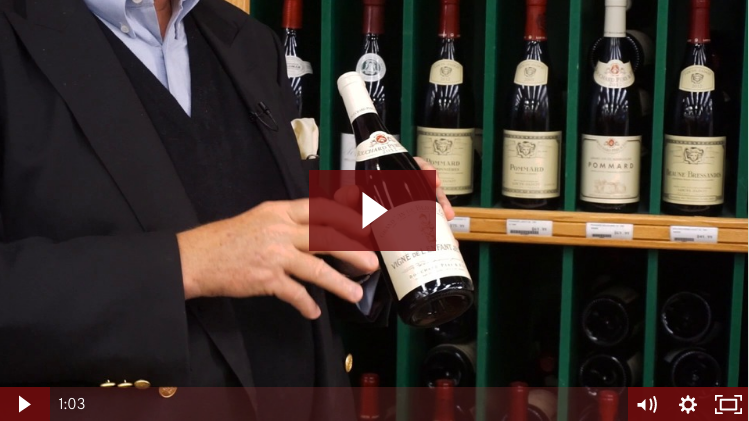 Are you looking for a high end wine option that you can really splurge on? Do you have a great celebration coming up? You could choose one of the great wines of Bordeaux, some California wines, or maybe Oregon, Italy, or Spain — they all make world-class wines that are worth splurging on. But Haskell's Chairman and CEO Jack Farrell shares his personal favorites — and the story behind its name — in this edition of Quick Pours.